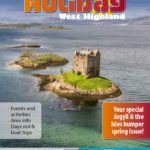 The Summer 2017 Holiday West Highland is out now! 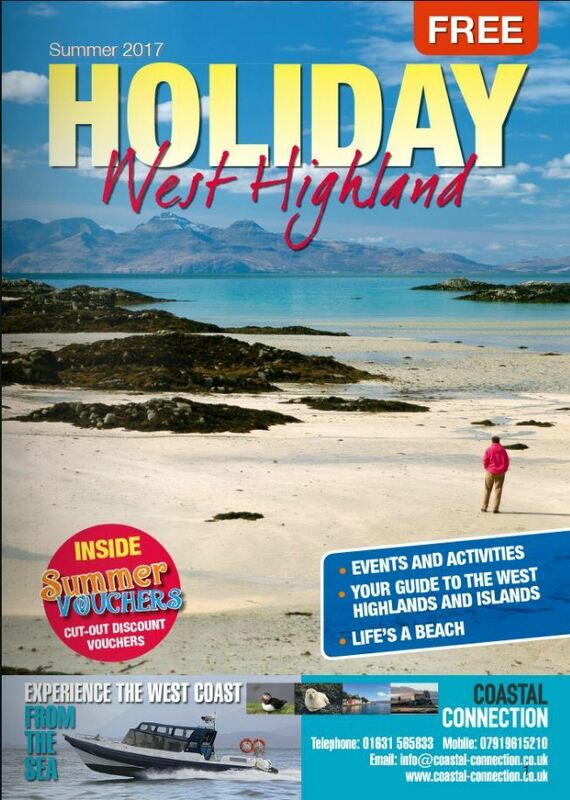 In the Summer issue of Holiday West Highland, agricultural shows, Highland games and brilliant beaches are in the spotlight. So tuck in by clicking here and make your holiday bucket list now!